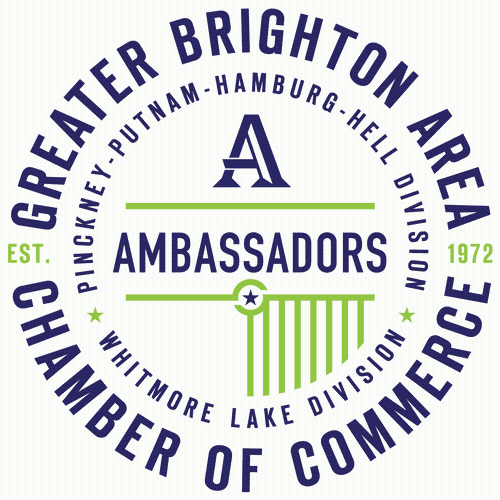 Ambassadors are an incredibly important asset to the Chamber. They welcome new members, attend events, and are an extension of Chamber staff, representing the GBACC at our functions. The Ambassadors meet once a month to discuss upcoming events and make plans to visit new and existing members. 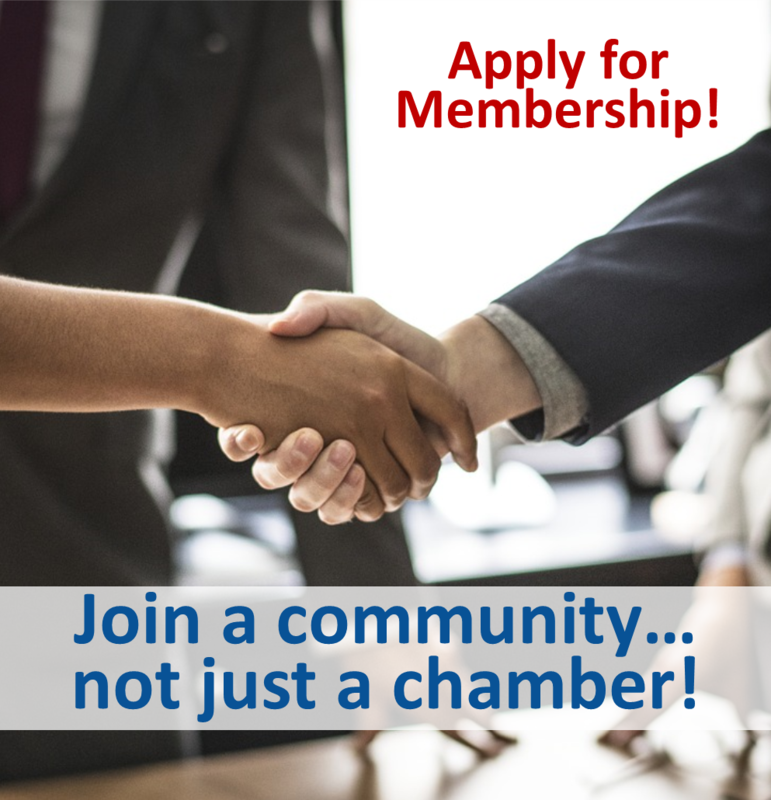 For information on becoming an Ambassador or attending an upcoming meeting, contact Sally Eastman, Director of Membership, at 810.227.5086.